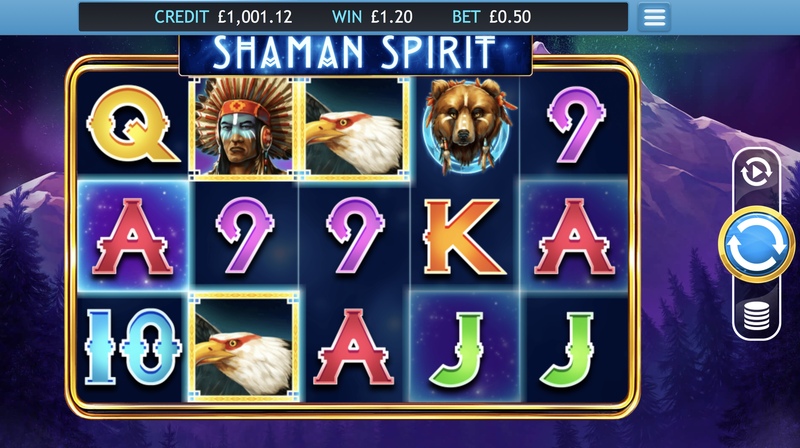 Eyecon have been busy again releasing this all new Native American Themed slots game. Native American slots seem to be all the range nowadays. All offer an insight into a time once before, where cowboys and Indians roamed the plains of the west. When you see the word: shaman, there’s always going to be connotations of mystique. This then makes them the perfect base for an online slot as the mystery behind the outcome for each spin is only determined by the player themselves. It’s that self-discovery that makes these slots far greater than what they really are; larger than life in a sense. The 3D graphic design of Shaman’s Spirit is one that is incredibly eye catching. The washed out pastels work great against the very bright and striking symbols. In Shaman’s Spirit you are out in nature, and nature is very kind to those that help Shaman’s discover hidden truths. Eyecon have knocked it out of the park with this one and if you'd like to discover more about their range of games then click here. Annually featured in 888 Casinos Top 10 list of online slot developers comes Eyecon: a staple in the online gaming community. Known for its various titles, including firm favourites such as Fluffy Favourites, Irish Luck and Shaman’s Dreams. Always inventive and always on the lookout for the next big game, Eyecon: a developer you can always trust for the more memorable experiences. This is a 5x3 slot that is full of hidden features. In order for players to begin their adventure they need only set their stakes and begin to spin. Pay-lines also happen to be adjustable and not set like in most online slots. The lines here are adjustable from 1-25. There are a lot of bonus feature on offer here to keep every spin different from one another. 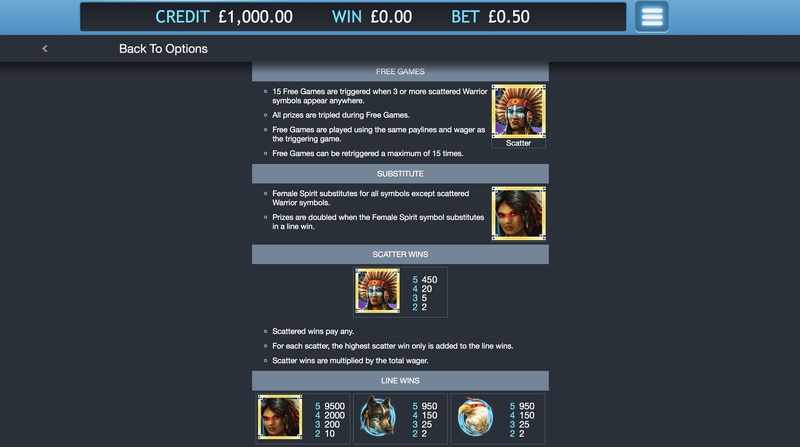 There are scatters, wilds and free spins all available at your disposal, with each offering different levels of verticality and perspective in just how players choose to proceed.